Most of the training and teaching takes place in the heated indoor 25m pool. Sometimes we swim in the 50m pool or go for a swim in the ocean! 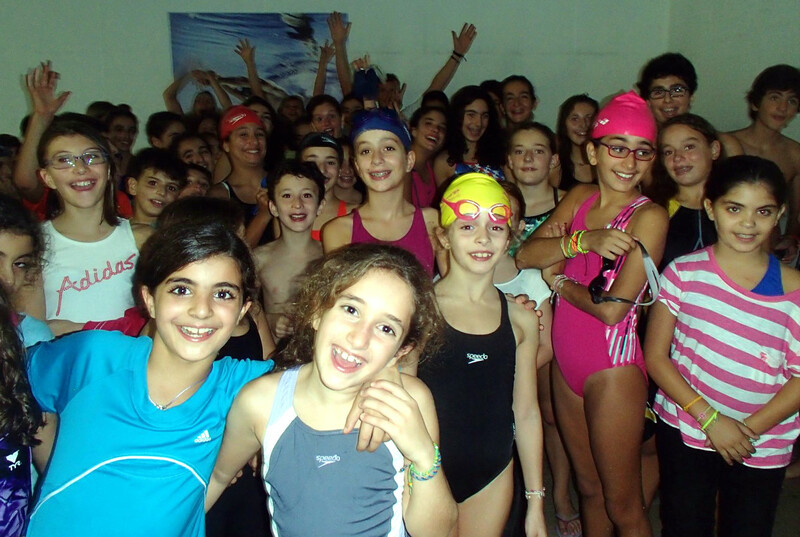 In Holiday Beach, Beirut we offer everything from teaching young children to swim to coaching National champions and everything in between. So regardless of waht your wishes or dreams are - we can fullfill them. 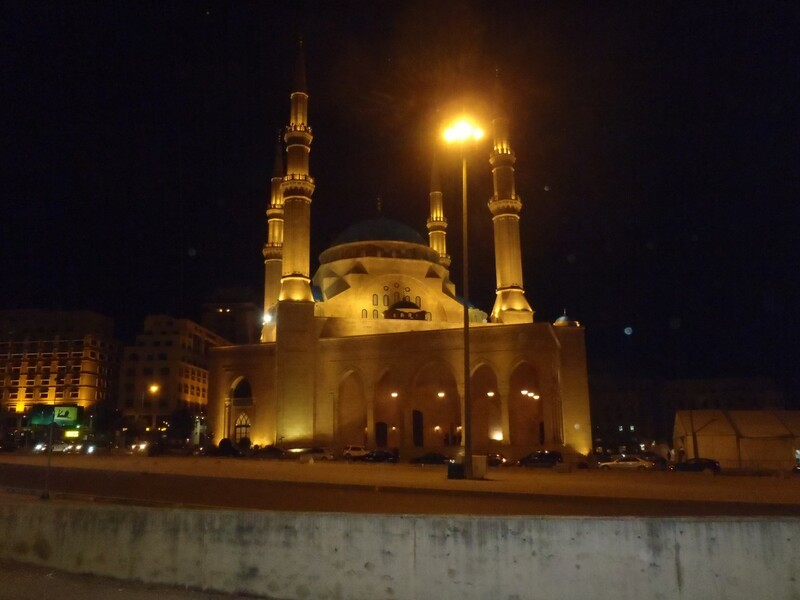 Beirut used to be called the Paris of the orient and is an interesting, fascinating multi cultural city with fantastic food and wonderful people. 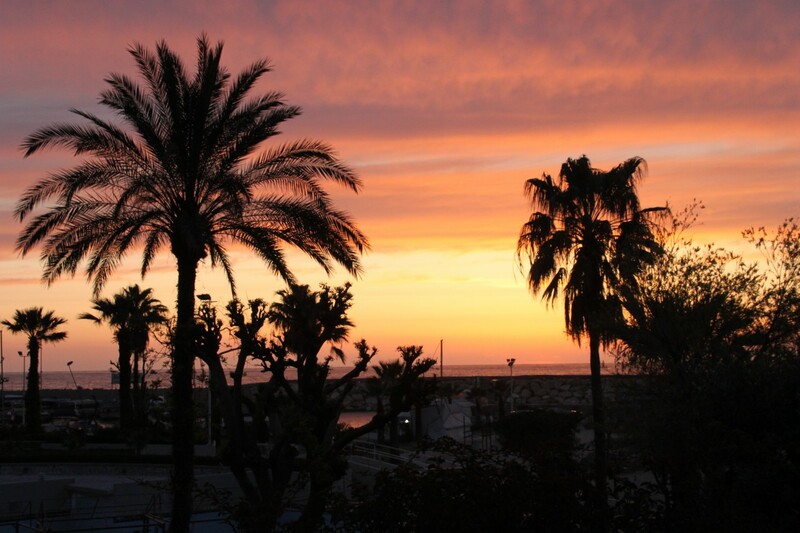 Nearby, 20 minutes with car, is the historic city of Byblos and for even more culture is Balbek a absolute must! So a trip to Beirut can be sport, warm weather, deliscious food and friendly generous people. 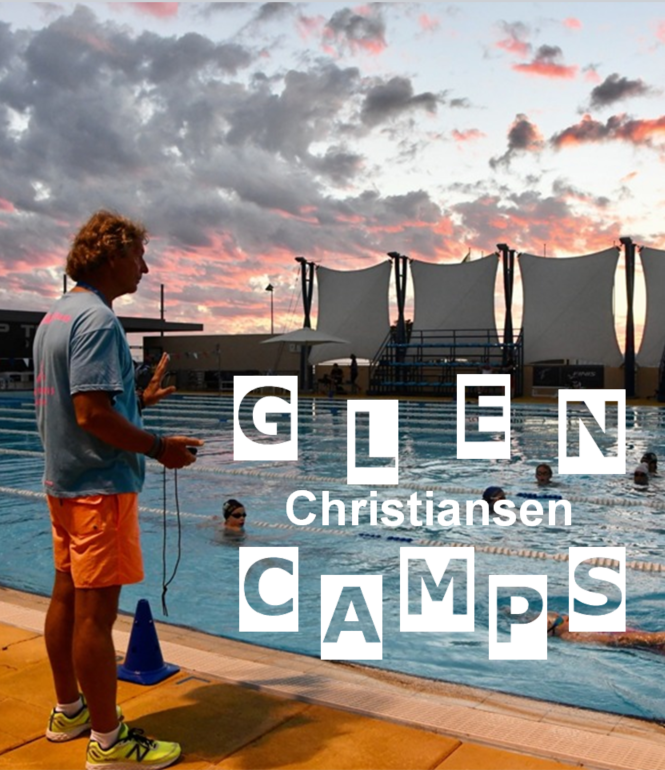 ....is a camp tailored to the intermediate level youth swimmer looking to improve his/her technique. This camp focuses on both water training and land training. 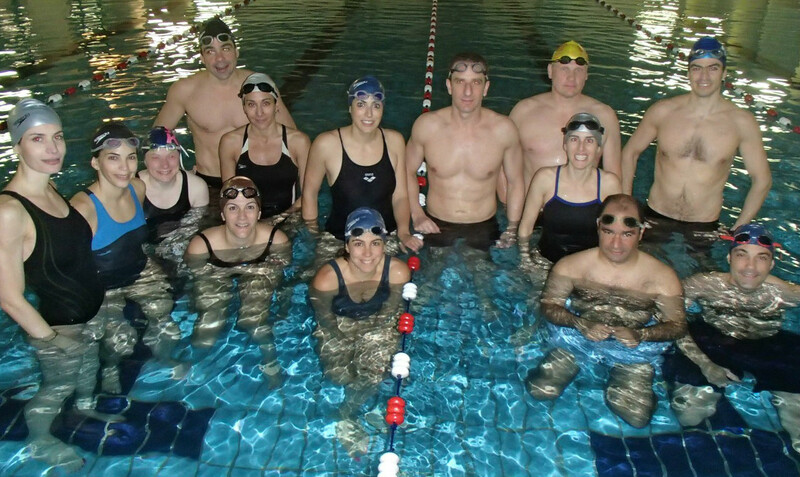 Swimmers in this group learn the techniques of good strokes and turns. 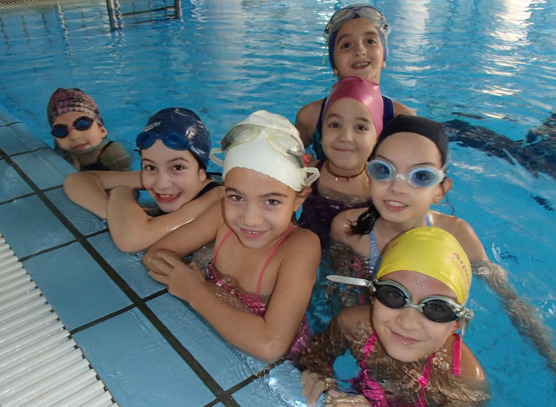 ....are swim lessons for young children ages 6 to 9 years old. Participants should be at a no floaters level. ....targets adults looking to improve both fitness and technique. team is lead by Laudy Iskandar Asseily who are committed to their purpose of holding and continually refining technical camps for young swimmers in Lebanon, hoping that their efforts will further enrich the country's swimming environment, while boosting the enthusiasm for swimming and related sports among its youth. "The key is to create a heartfelt team spirit, and appreciate that swimming is hard work, but a lot of fun." LISA (Lebanese International Swim Academy) has been created out of passion for swimming in an effort to help promote this wonderful and complete sport as a lifestyle in addition to helping competitive swimmers reach their full potential. Its mission is to increase awareness of and promote the benefits of swimming on the body and the mind in addition to helping swimmers swim faster and more efficiently. 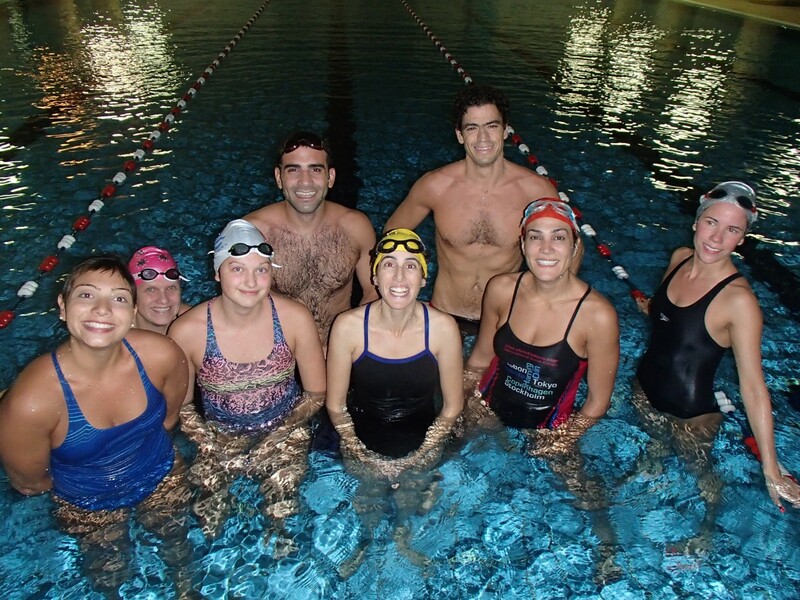 LISA offers tailor-made programs through specially targeted camps: Youth Camps, Camps for competitive swimmers, programs for young kids, Stroke Clinics for improving swim techniques, Adult Camps, in addition to Train the Trainer seminars. 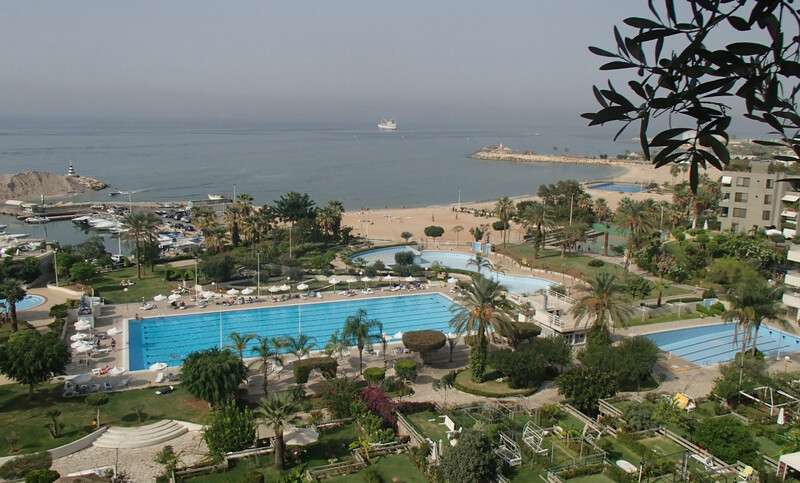 Lebanese International Swim Aacademy is the first of its kind in Lebanon and works under the patronage of Glen Christiansen, World Champion and Olympic Coach. 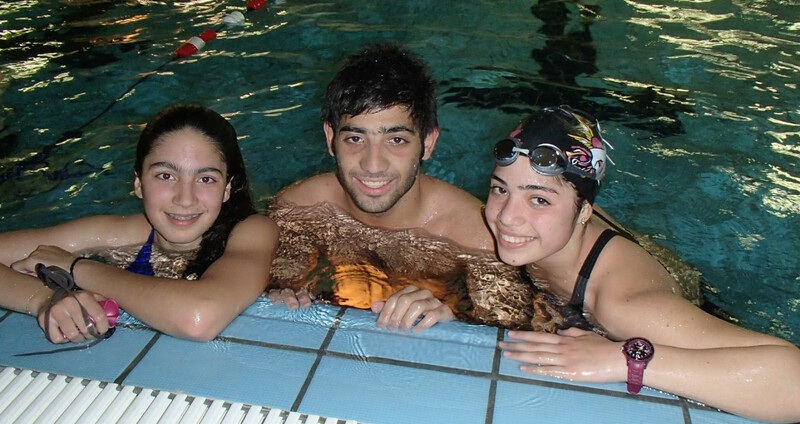 Thank you so much for organizing the November swimming camp in Lebanon, it was a fantastic experience for me. I learnt how to improve my swimming techniques substantially, and also how to train. The intensity of the sessions, drills and exercises as well as the amount of theory provided has made me realize the importance of training on a regular basis complimented by a continuous awareness of my stroke and technique which need a lot of correcting. After so many years of swimming without a proper coach and orientation, this camp being as professional as it proved itself to be, has changed my whole perspective about swimming and im so looking forward to pursuing my training with you next spring.